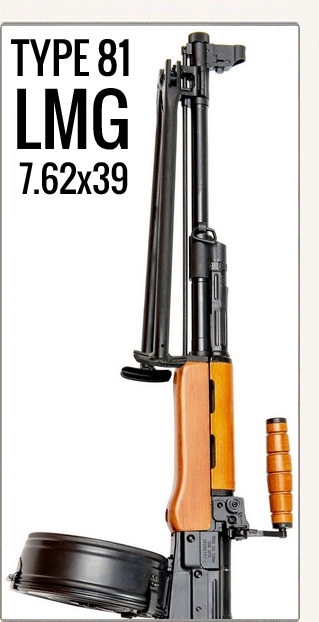 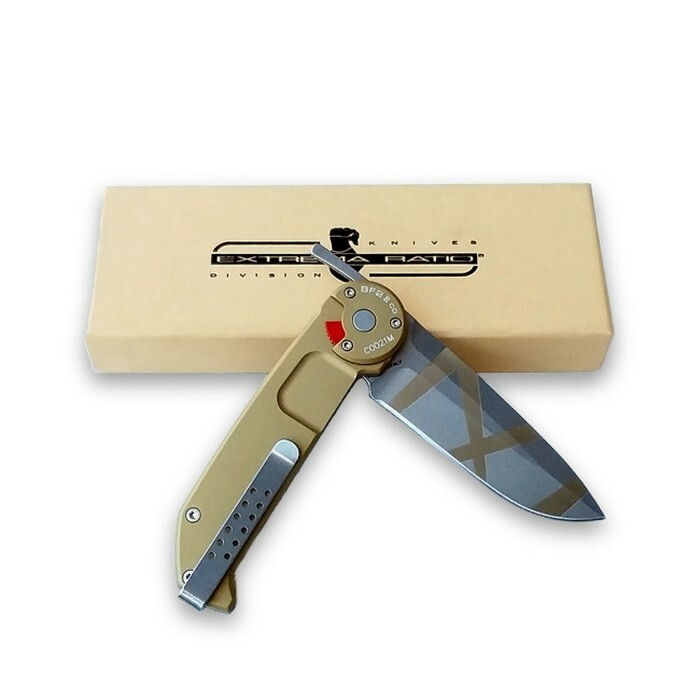 BF2 R - $269.00 : Tactical Imports Corp. 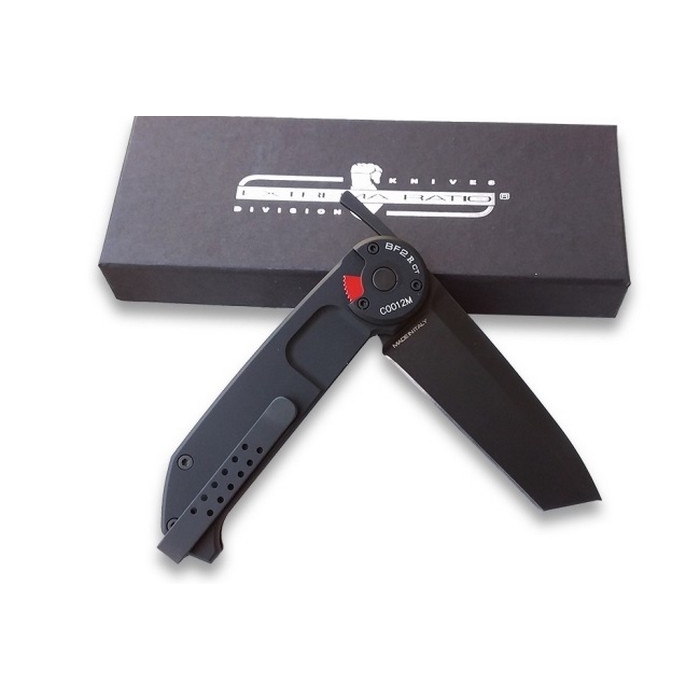 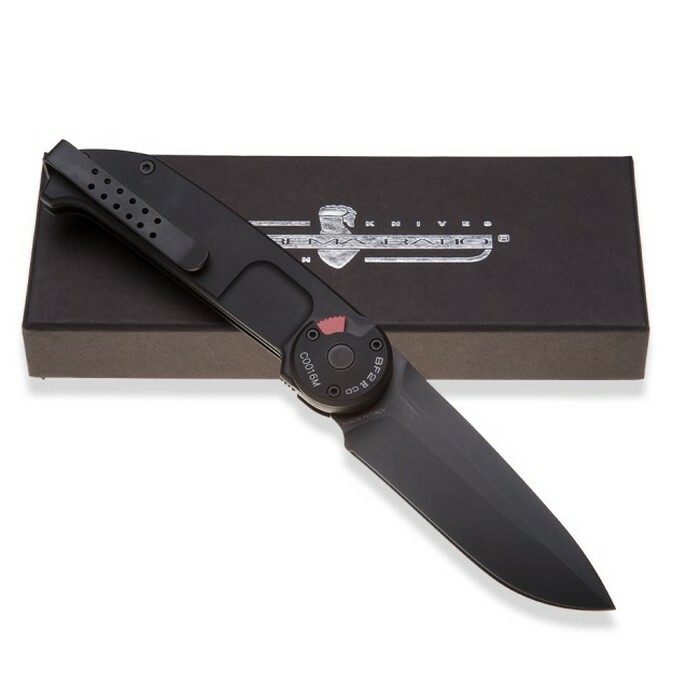 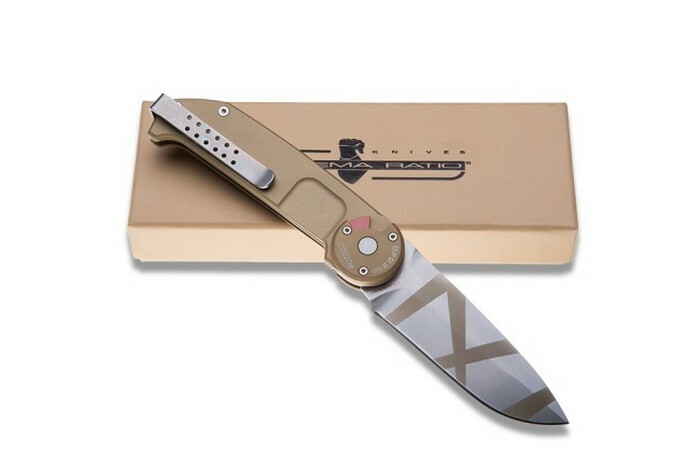 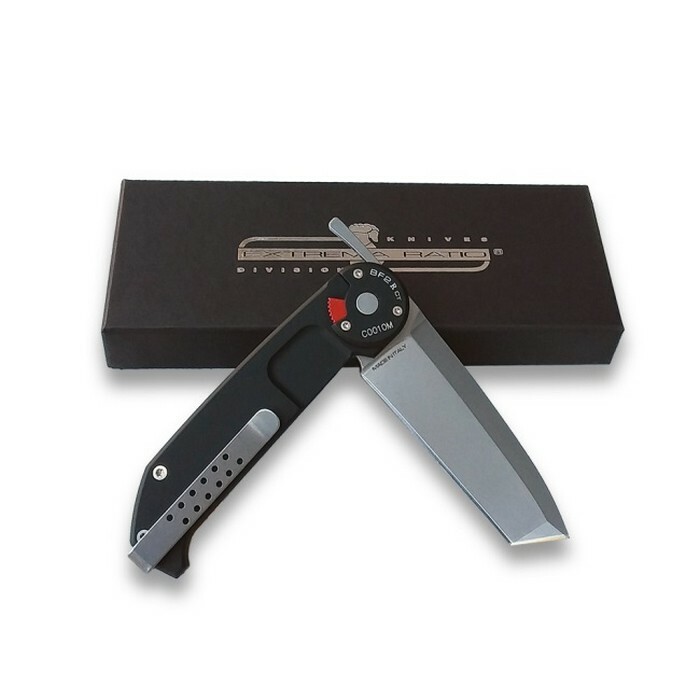 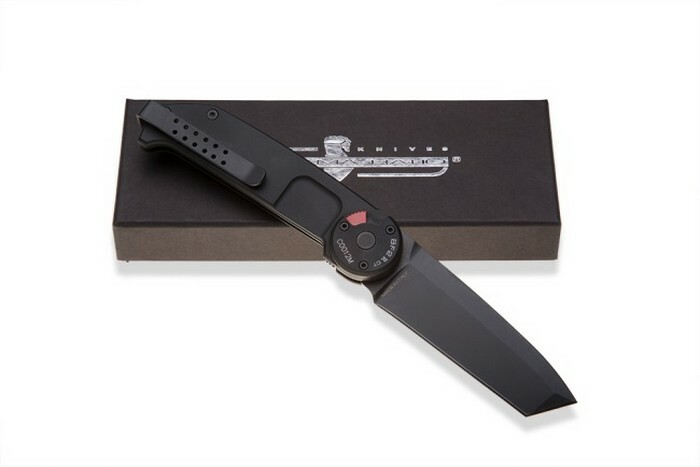 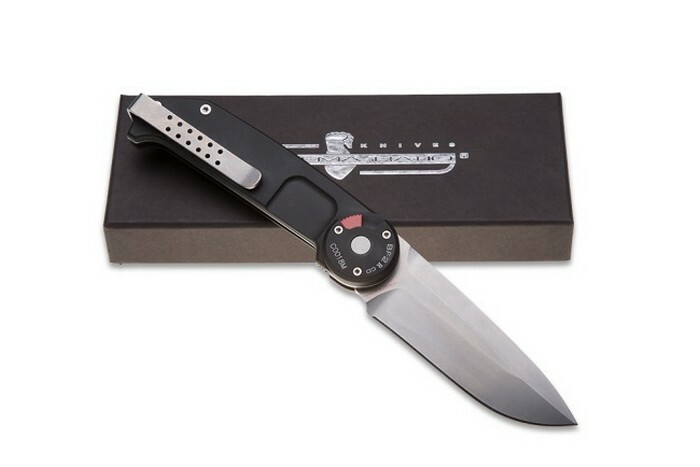 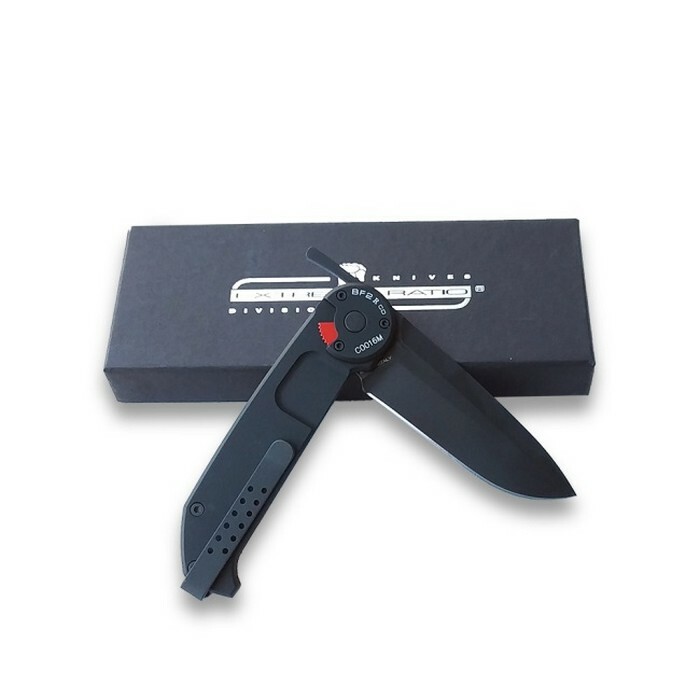 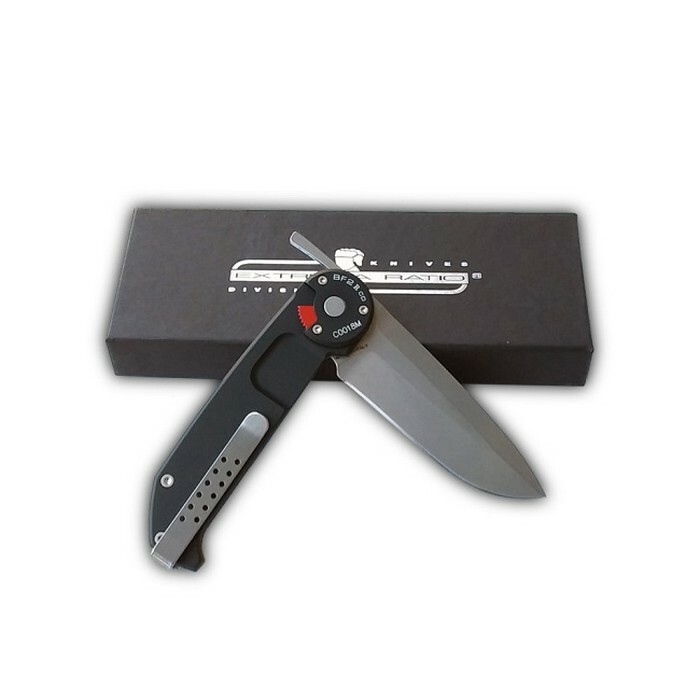 Details: BF2 R are “Full size” folding knives especially suitable for professional use by military or police operatives. 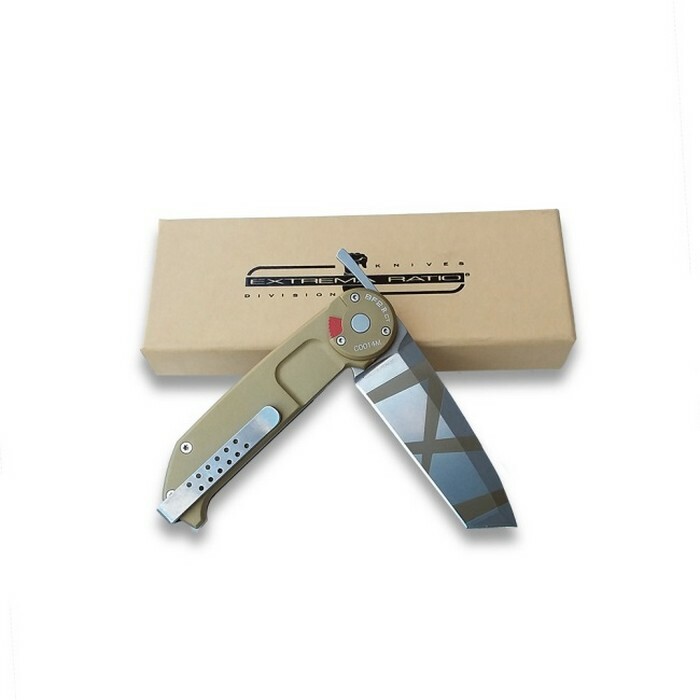 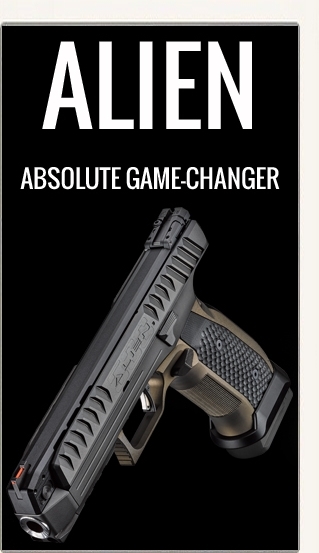 They keep all BF2 characteristics, improved with the new high speed Razor opening system.